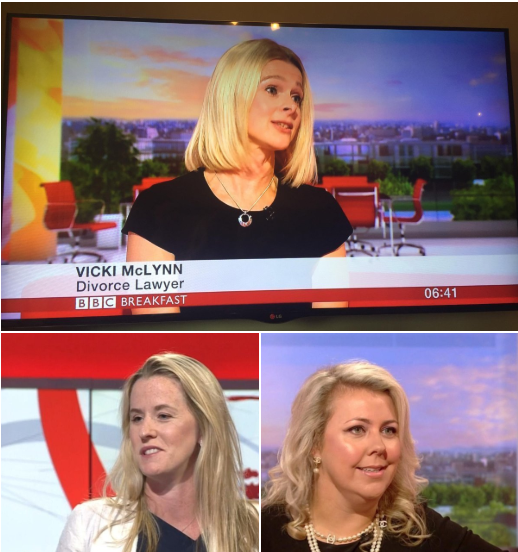 On the morning of the 26th July, the day the judgment was handed down, Head of Vardags Manchester Emma Gill took to BBC Breakfast to explain the significance of the ruling that had sent divorce lawyers “up and down the country” into a “furore”. She explained that divorce lawyers had an “unspoken pact” to try not to sling mud in divorce petitions and that the awaited judgment had real power to change which petitions in future would go through. Georgina Hamblin was “disappointed but not surprised” by the result. The law is clear and it’s for parliament to change the law,” she reasoned on the Wright Stuff, on Channel 4 later that day. Now that Tini Owens has taken her whole case through the court system, the only question that remains is whether there sufficient political will to induce parliament to act. "The public overwhelmingly back it,” John Oxley told Talk Radio. That is excluding those who even realised that simply wanting a divorce wasn’t enough to get one: "There are huge misconceptions about personal autonomy”, Emma Gill pointed out on Radio 5 Live. A v A order See Legal Services Order.